The February Snapped Up Linky is live! Share your favourite shopping hauls and product reviews for the chance to win a Blogger's Journal. 3. 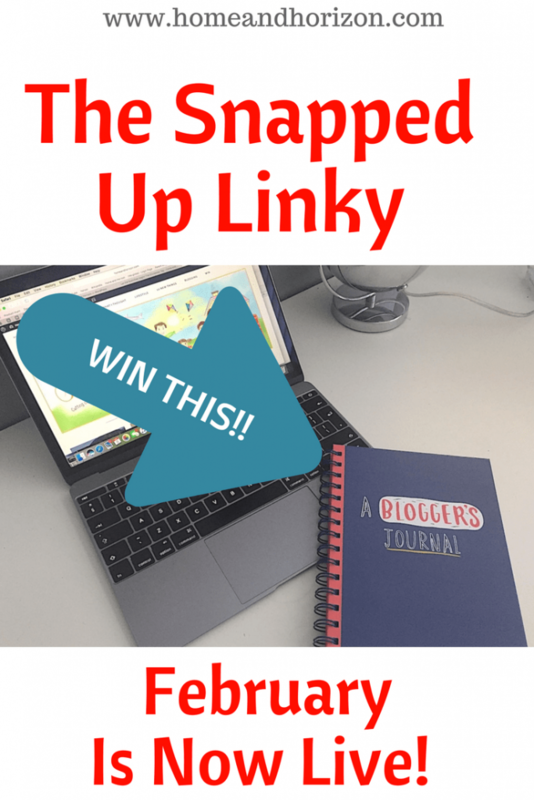 Grab the code for the Snapped Up Linky badge (at the bottom of this page) and add it to your blog post. 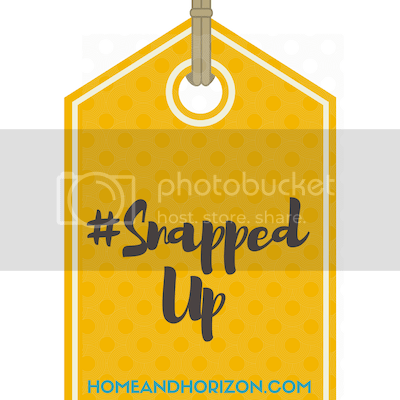 If you are submitting a YouTube link instead, please mention ‘I'm linking up with the #SnappedUp Linky at HomeandHorizon.com' with the link. 2. I will comment on every post – and share it via Twitter on an ongoing basis for the rest of the year. 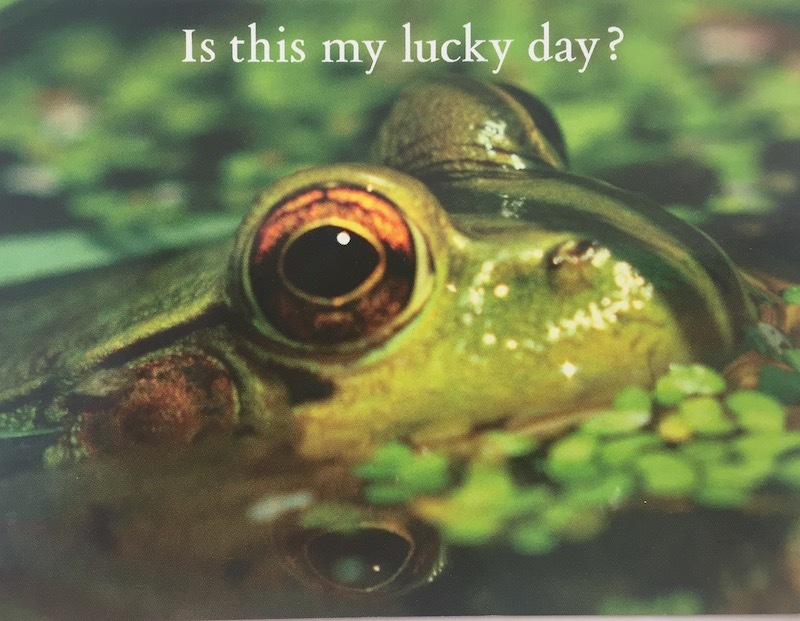 I will also Pin your post to my Snapped Up Linky board. 4. 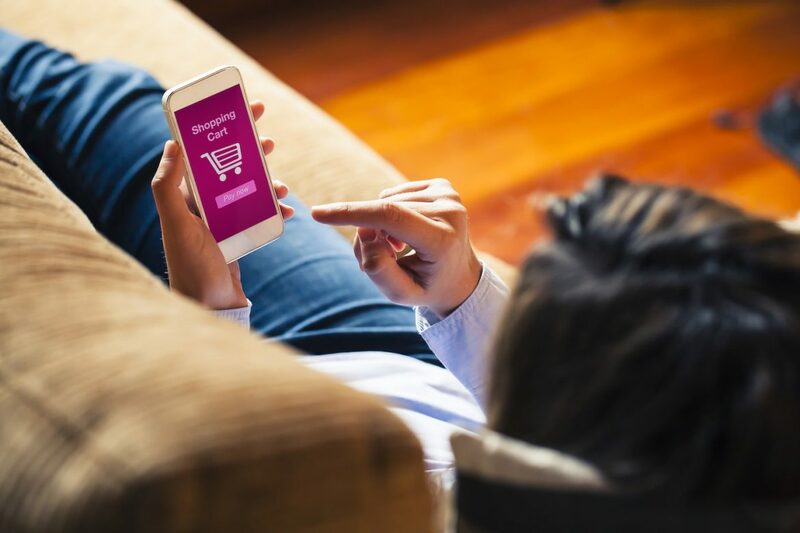 As BritMums' Shopping Hauls Round-up Editor, I'll be checking out any shopping hauls with a view to including them on the BritMums' website! 5. 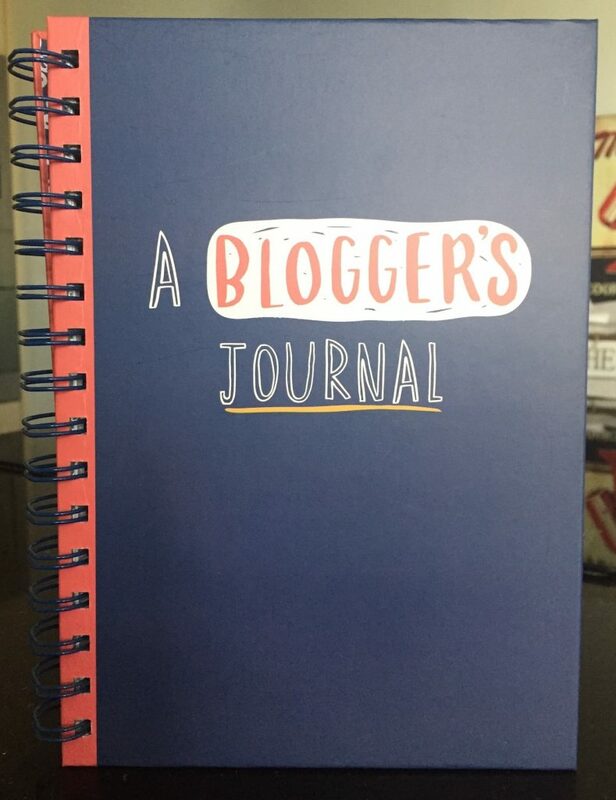 Finally, you get the chance to win a Blogger's journal – and I can't be more generous than that! Congrats to Jo from Pickle & Poppet who bagged herself a Blogger's Journal from Paperchase for linking up her review post on Rombouts Coffee. She followed all the linky rules to bag the prize….Well done Jo! A pin for your Blogging Board! This is my first time here, but not my last! Thanks for hosting! Hi, Thank you for the opportunity to win such a beautiful price.